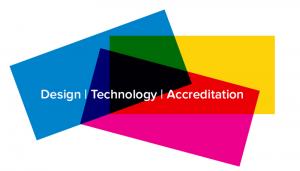 As part of our role in running the Open Badges floor at Mozfest next week, at Digitalme we have been reflecting on some of the great examples of badges in action that we have been lucky enough to work on over the last year. The adoption of Open Badges continues to grow globally and in the UK we have experienced first hand how they are beginning to transform the way organisations work and help people think differently about how we recognise and validate skills. The Sussex Downs College project began in June/July 2015 after successfully receiving funding from the UFI charitable trust. It aimed to address the perceived gap between formal education and the world of work, particularly in terms of ‘employability skills’. Many students who graduate from Sussex Downs College go on to work for local employers or set up their own businesses in the locality. As a result, staff involved in the project felt there was an opportunity to rapidly respond to hyperlocal needs. 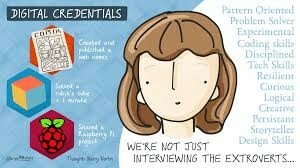 O2 Telefonica: Using Badges to help match talent with opportunities. Recent research by O2 showed that there will be 2.2 million digital job opportunities between 2015 and 2020. There is therefore a need for a digital pipeline of talent into the tech industry. O2 has been using badges for a number of years to explore how they can help them think differently about how they identify, grow and nurture talent into and within their business. 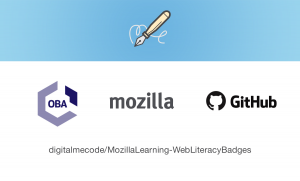 Matt from Digitalme has been exploring how Open Badges can be truly open by enabling anyone to take, remix and use a badge scheme anywhere on the web. Come and visit us at Mozfest in London 28th – 30th October to see these case studies in action. Are you running an open badge project? We’d love to hear about it – share it via the map, join the OBN network or get in touch! Um, have I missed the point somewhere ? I realise this is a self-assessment badge but I was surprised that I couldn’t add in some evidence ? Apologies this appears to be in the wrong place somehow !